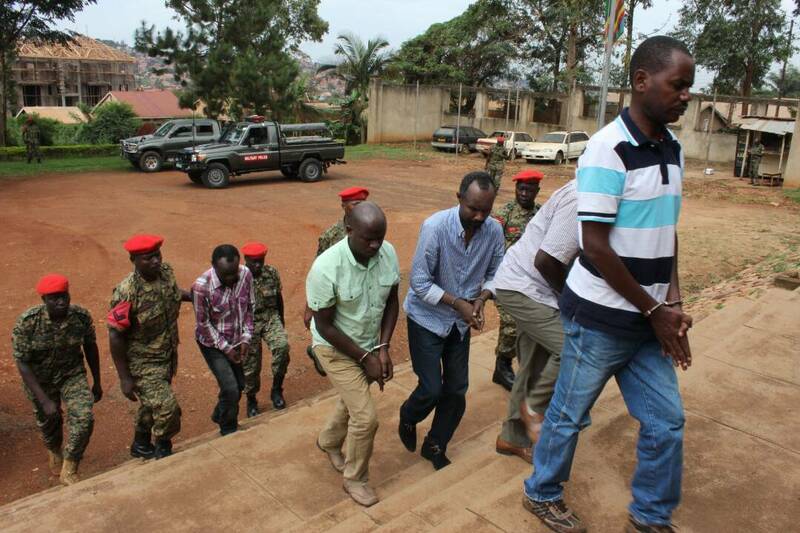 The group were arrested this week by the Chieftaincy of Military Intelligence reportedly on orders of president Museveni , who is also the Commander in Chief of the armed forces. The Nile Post however tried to profile the two senior police commanders who hitherto to their arrest by CMI were believed to be blue- eyed boys to the Inspector General of Police, Gen.Kale Kayihura. 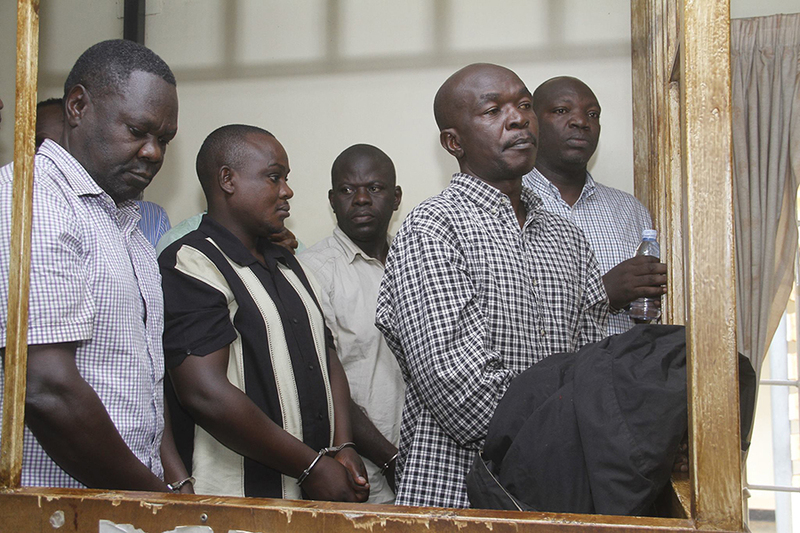 Details about his rise in ranks to where he is are scanty but Joel Aguma who was the Police Professional Standards Unit(a unit mandated to check the professional conduct of police officers) commander hitherto to the arrest by CMI. Aguma joined police in 2001 and by 2007 he was the Divisional Police Commander for Jinja road police station in Kampala before he was sent to Elgon region as Regional Police Commander (RPC). He also served in Rapid Respond Unit as a commander but in 2012 he was to Kasese as RPC . Aguma was later appointed deputy CIID director in-charge of Crime Intelligence but was later suspended for unlawfully arresting and extraditing to Rwanda Lt Joel Mutabazi, a former bodyguard to President Paul Kagame. Prior to the suspension, Aguma had just completed year’s senior command and staff course at Rwanda’s National Police College. He remained not deployed until April this year when Gen.Kayihura appointed him as the commander Police Professional Standards Unit until his arrest early this week. 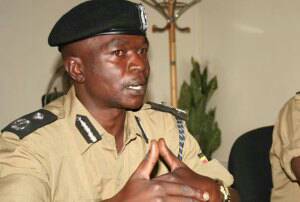 Born in Rwentuha, Sheema District, Nickson Agasiirwe Karuhanga’s rise to the rank of Senior Superintendent of Police (SSP) cannot be explained well because he never went through the formal steps of becoming a certified police officer.He joined the force as a Special Police Constable (SPC). Getting his education and other background information is hard as squeezing water out of a stone and are doubted by many. 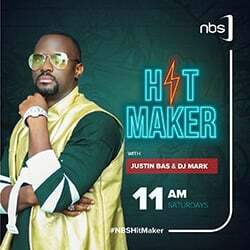 Though information about him is also scanty, Agasiirwe was once a highway robber who was arrested by Colonel Kayanja’s Operation Wembley that operated in the early 2000s before being disbanded and replaced by the Violent Crime Crack Unit. 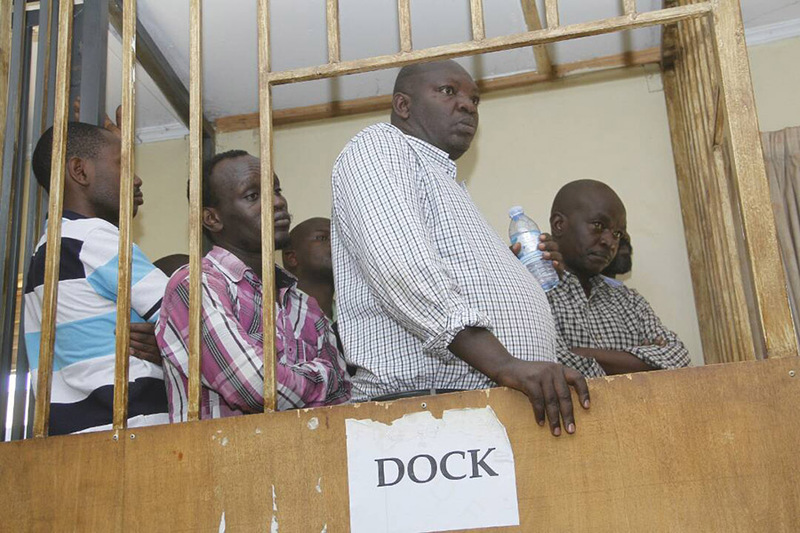 It is said that after being arrested, Agasiirwe cooperated well with the operatives before giving them vital information about other robber cells not long before he was turned into an informer. Agasiirwe gave vital information that led to arrest of many robbers prompting the Inspector General of Police, Gen.Kale Kayihura to promote him to the rank of Inspector of Police(IP). He was later promoted to the rank of Assistant Inspector of Police and appointed commander of the Rapid Response Unit from where he was sent to Sudan as the police attache where he spent between two and three years. On return, Agasiirwe was appointed the police Special Operations Commander and later promoted to the rank of Senior Superintendent of Police. Nickson Agasiirwe was recently sent to the Senior Staff College in Bwebajja, Wakiso district for a course before attaining a masters’ degree in peace and security.